I personally love this. 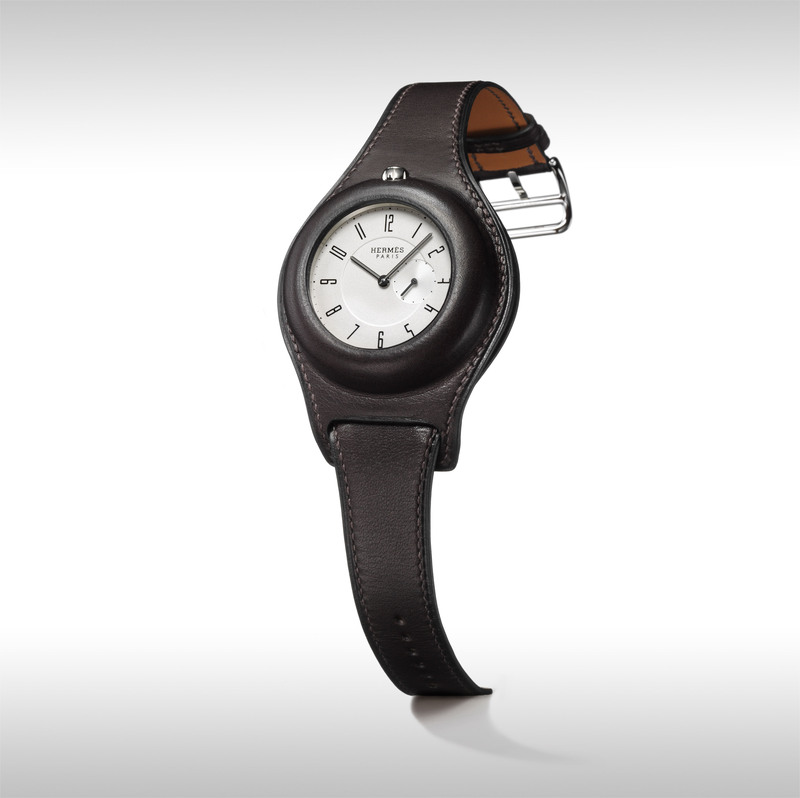 For this one, Hermes dipped into their past – back in 1912, when Jacqueline Hermès, fourth generation of the family was a child, she received from her father, Emile, a pocket watch with a clever system that holds it in place on a leather strap. It was made especially for her because she could not wear a watch at that young age nor carry one. 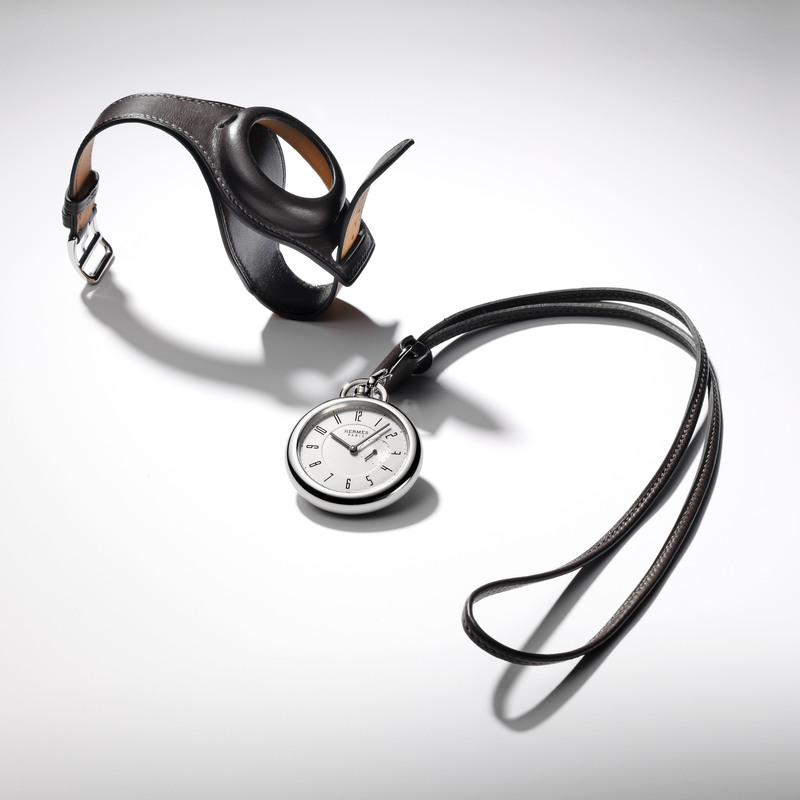 Cut to Baselworld 2013, the brand is issuing a tribute to it with a release of 24 pieces of the pocket watch complete with the leather holder. if you can afford to buy this watch, it will stay beautiful for ages and will be the greatest gift for your child, grandchild and so on. The price comes not only with the quality but also with the uniqueness. Absolutely stunning.